Dubrowna is located along both banks of the Dnieper River. Its name is a toponym for an "oak forest", and the town’s coat of arms includes an oak tree. It is the administrative center for the Dubrowna raison of the Vitebsk oblast. 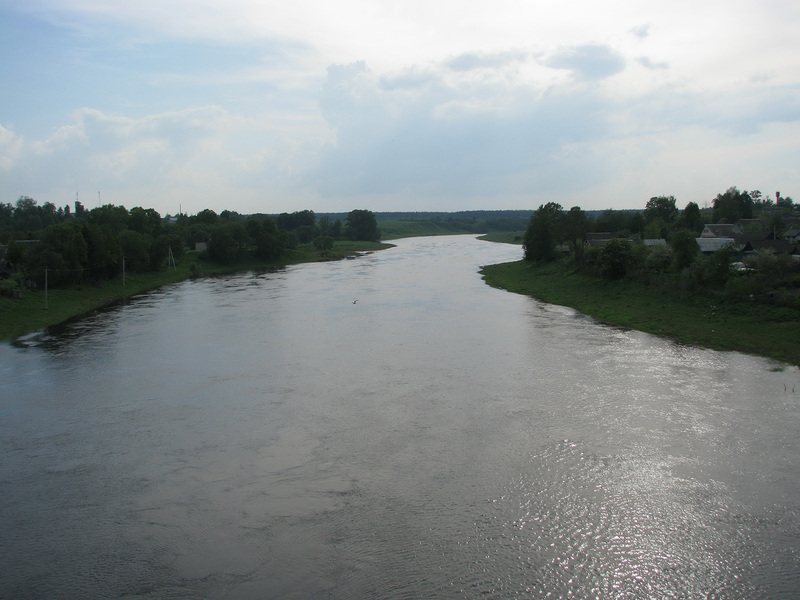 Dubrowna is eleven miles east of Orsha, on the highway to Smolensk, located in Vitebsk Region. 54° 34' N. lat. ; 30° 41' 9" E. long. The town is mentioned from the early 1500s, and Jewish settlement in Dubrowna dates to the mid-16th century, when the region was a part of Lithuania. 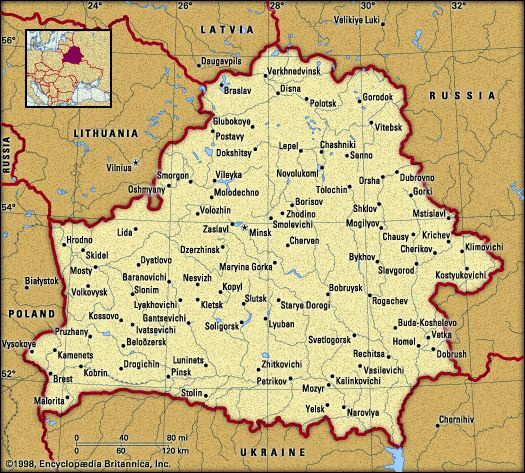 Due to wars between the Russians and the Lithuanians, the town was burned several times in the late 1500s. In 1738, a Jew from Dubrowna, Baruch Leibov, was burned at the stake in St. Petersburg for proselytizing. A center of Lubovich Chassidism, as early as 1792 copies of the Tanya (essays and discourses forming a guide for religious devotion, and practical and religious ethics, written by Rabbi Schneur Zalman, the Alter Rebbe) were being produced in Dubrowna by qualified scribes. Dubrowna was also a center for woven woolen tallesim which were sold throughout the Russian empire. Jews also worked as artisans and day laborers. In 1801 a Jewish printing house was established. As of 1906, Jewish charitable institutions included a society for the aid of the poor, founded by the governor of the province, a bikkur holim (visiting the sick) and a lehem ebyonim (food for the needy). Children were taught in the Talmud Torah (72 pupils). There were twenty-six hadarim (Jewish elementary schools) serving 210 pupils, a yeshivah with sixty pupils, a secular government school attended by 175 pupils, some of whom also attended the yeshivah or the hadarim, and a district school, with thirty-six pupils in the industrial departments. In modern times, a folk song and dance festival “Dnepr Voices in Dubrowna” is held annually. 1897: 7,974 of whom 4,364 were Jews. 1939: 10,100 of whom 2,119 were Jews. There were seventeen prayer houses and one synagogue (pictured below in 1905). 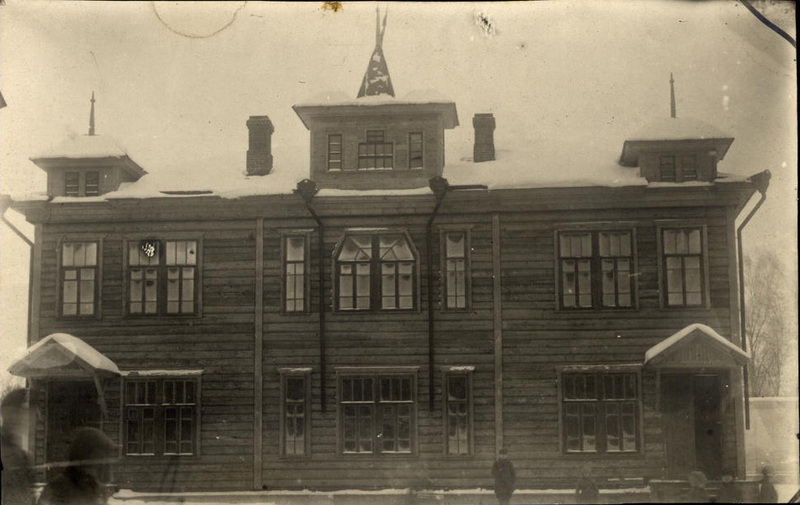 Under the local Soviet body, the synagogue was converted into a Communist club in 1929. 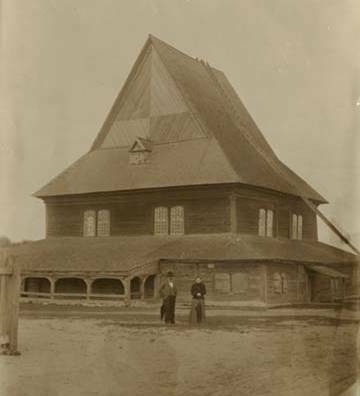 Thanks to a decree by Joseph Stalin that no place of worship should be converted for other use unless a majority of those concerned and the Soviet Central Executive Committee sanctioned it, in 1930 the Jews of Dubrowna took the unprecedented step of requesting that the synagogue be returned to them. 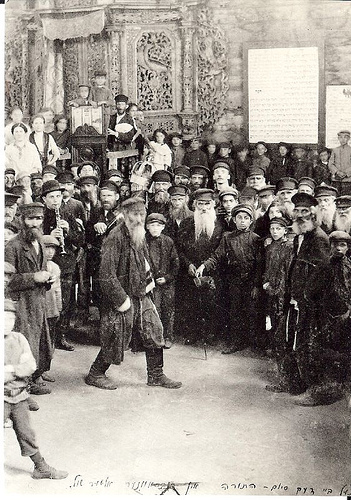 When the chairman of the local Soviet refused, the Jews went to the synagogue, removed the lock and replaced it with their own. When members of the Communist club arrived, they found the entrance barred. The Jews felt justified in this action and planned to reopen the synagogue for Passover services. The Dubrowna Jewish cemetery used to be several times larger than it is currently. Most of the cemetery’s former territory is currently a soccer field. The cemetery is fenced with a blue chain. There is a college nearby, and the students take care of the cemetery, cutting the grass once a year and re-painting the chains every three years.